The MSI-3460 with ScaleCore measurement module provides industry leading weighing features of previous Challenger designs plus much more. Long range viewing is enhanced with a larger 1.5 inch (38 millimeter) ultra-bright LED digital display and resolution settings of up to 10,000 divisions for precise 0.1 percent loading accuracy. Product operating time is extended to over 80 plus hours with a single six-volt rechargeable battery. The original signature Challenger packaging has been upgraded to NEMA Type 4/IP65 levels. Manufactured in the USA in strict compliance with the highest safety standards, Challenger continues to sustain minimum 200 percent safe and 500 percent ultimate load ratings. check weighing applications. 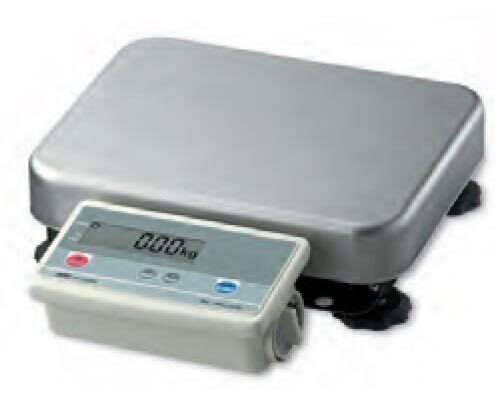 Easy to adjust the level of the scale for accurate weighing. Simple calibration with external mass. 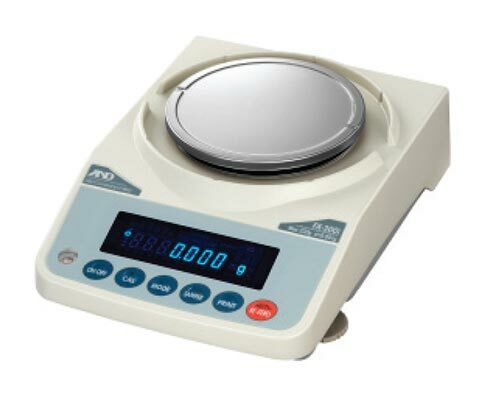 Easy to connect peripherals such as printer, comparator light and computer for weighing system applications. Super Hybrid Sensor is at the heart of this unit and provides fast, one-second weighing response time. The FX-i also contains a specially designed internal shock absorber that offers protection from the adverse effects of vertical or transverse overloading. Legal-for-trade models (NTEP and Measurement Canada) are also available. The GX-K Series industrial balances from A&D Weighing handles industrial applications with precision normally associated with smaller balances. The internal calibration and auto environmental compensation feature supports its accurate weighing capability (readability: 0.01 to 1 gram). 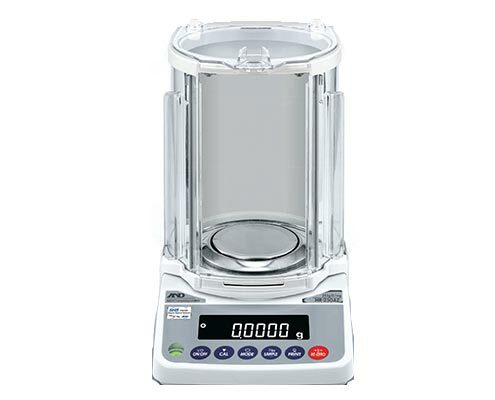 Multiple units of measure are available in standard capacities ranging from 8100 to 31,000 grams. 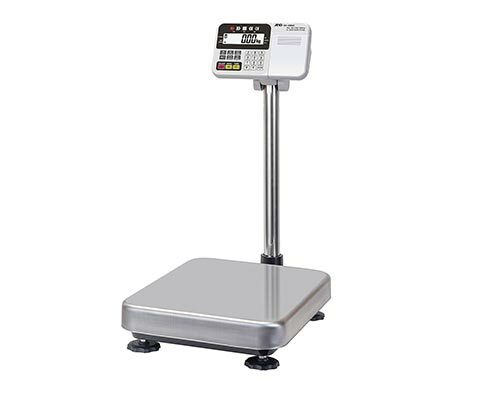 The HV/HW-C/CP scale family is designed to integrate easily into your weighing process. It offers a broad range of solutions for your checkweighing, parts counting or quality assurance applications. Raise your throughput, increase process security and improve your product and delivered quality. 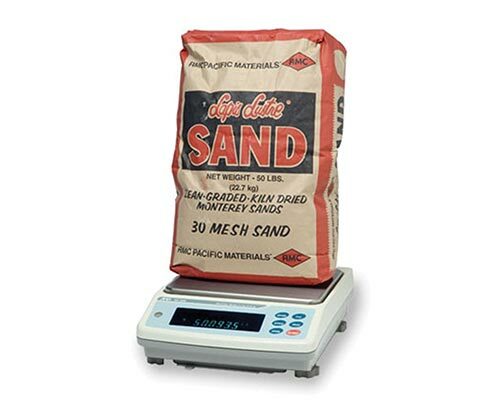 Speed up your weighing process with 1-second stabilization and a wide selection of accessories and connectivity options. Control the scale, change settings and output data via USB or RS-232C. Comparator lights reduce operator fatigue and errors. Large backlit terminal is visible even in dimly lit areas. Avoid neck and back strain with adjustable terminal head or with optional remote display and wall-mount bracket. Rollers make weighing heavy or large containers in production lines smoother and quicker. 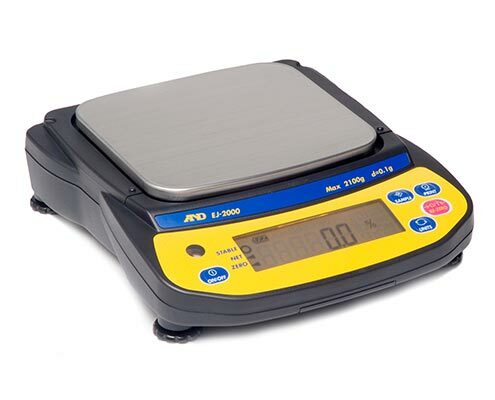 Improve mass comparison with the MC Series mass comparator by A&D Weighing. The MC Series and accessories are used for the management of masses in ASTM Class 2-7 and OIML Class F1 and below. 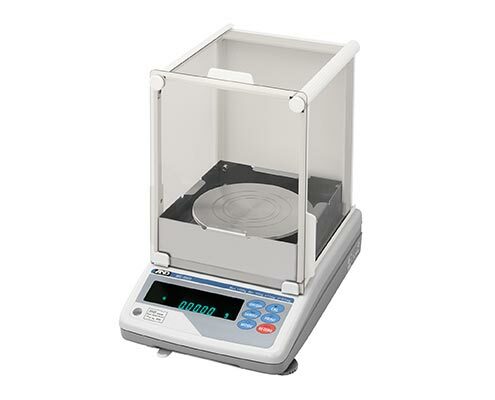 When used as a high resolution balance, the MC Series enables measurements of minute weight changes in heavy objects as well as small variations with heavy tare containers. 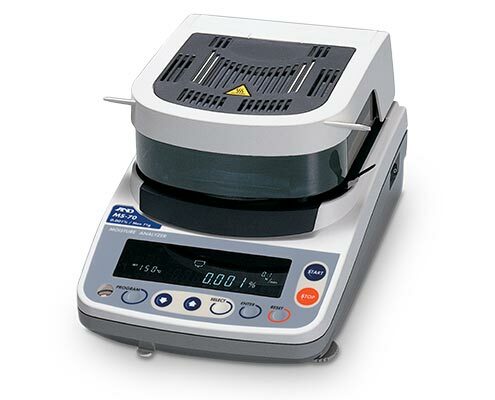 The MC series balances are perfect for many applications from laboratory to electronic manufacturing. as well as Karl Fischer method, yet requires no special knowledge or training and produces no harmful waste. WinCT-Moisture is an original software application designed to display a graph of moisture content rate change while measuring with a connected PC. Sodium Tartrate Dihydrate is a chemical material that has stable moisture content of 15.66% , and thus is best to use for accuracy check to maintain the reference value of the analyzer. With the temperature calibrator (optional), calibration result can be output in the format that conforms to GLP, GMP, ISO.